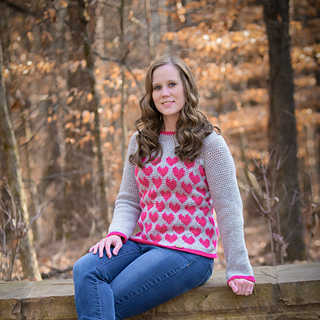 The Paris Sweater came to be after I fell in love with the fair isle crochet technique! 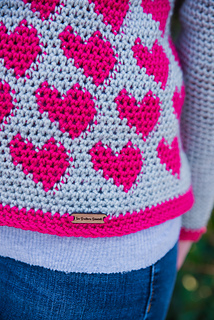 This sweater pattern comes with written instructions, as well as links to video tutorials, a graph to follow, and a photo tutorial to help you master the fair isle crochet technique! There is no ease to this sweater so go up a size if you want a looser fit. 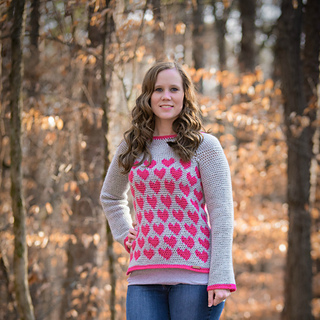 The sweater is easily adjustable in body length and sleeve length.